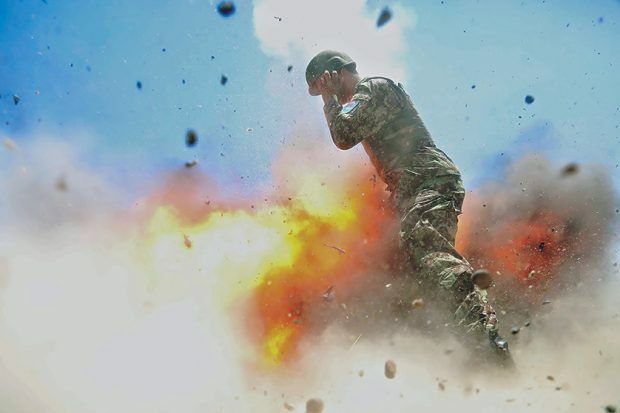 The U.S. Army has published images captured by a combat photographer just as a mortar burst, killing four and her Afghan soldiers. Spc. 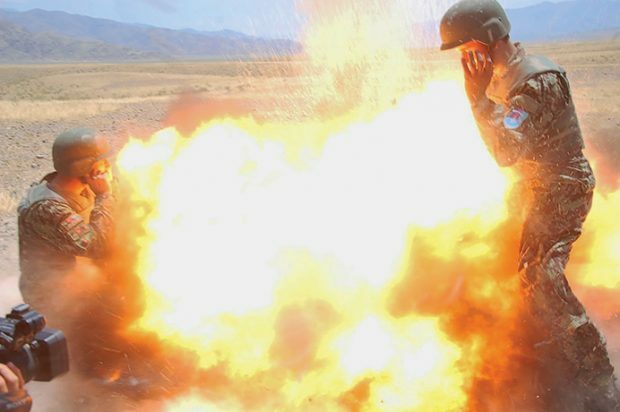 Hilda Clayton of the 55th Signal Company was taking photos of some live-fire training exercise when a mortar round accidentally exploded in its own tube. Clayton was training an army photojournalist. “Clayton’s death signifies how feminine soldiers are increasingly exposed to hazardous scenarios in training and in combat on par with their male counterparts,” said an Army statement. The Army included the name of Clayton and called an award after her for the yearly competition of Combat Camera. Content made by The Daily Caller News Foundation can be obtained free of charge to any eligible news publisher that may offer a massive audience. For licensing opportunities of the original content, please contact .